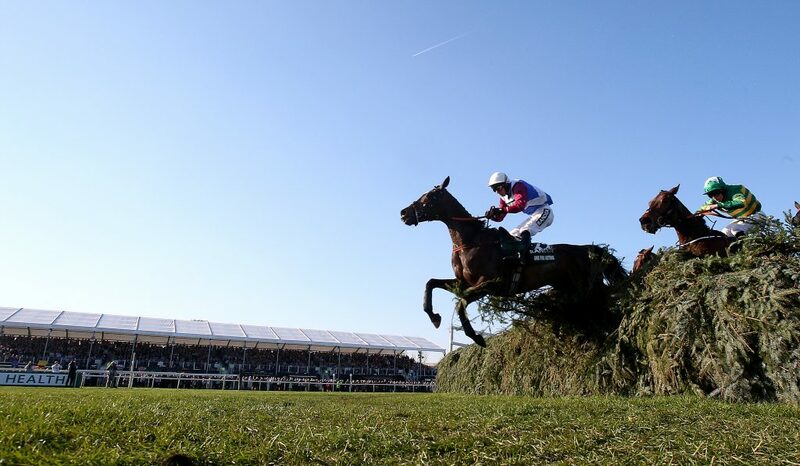 Picking the champion of the Grand National at Aintree is no easy task, with the famous steeplechase’s history littered with upsets and big price winners. The various Nationals run across the UK and Ireland are no different, so what’s the best tactic to ensure a profit? There are many different methods employed by punters which take us from the dedicated horse racing fan studying the form and keeping track of the market movers in their notebooks to the £1 each-way a year brigade. The latter may be impressed by a runner’s name or the pretty colours on the jockey’s silks. Who’s for dropping a pin on the racecard and letting luck decide? We see everything in between covered too but the history books prove no approach is any better or worse than any other. Tell a backer named Arthur he was foolish to be backing One For Arthur in last year’s Merseyside spectacle and he’ll bring an end to the conversation with a 14/1 winning slip. Last year’s champion won’t return for a shot at two-in-a-row due to injury but that’s just as well as previous winners have a poor record trying to retain the big races, don’t they? Paul Nicholls would disagree with his representative Vicente winning each of the last two Scottish Grand Nationals and fancied to complete a record-equalling hat-trick. The danger to followers of the stats is that you could spend hours searching over the form and figures, convincing yourself you’ve found a bulletproof trend that produces a dead-cert for the coming year at monster odds and it could all be for nothing. If a no-hoper who really shouldn’t be in the race falls in front of your carefully selected horse at any given fence, it’ll be game over for both parties – gravity wins every time. It’s always worth a try though and we flick through the numbers that matter from the Grand National and Scottish Grand National in the hope it’ll help us crack the code and serve-up a champion or two. Age isn’t just a number when it comes to selecting your Aintree hopeful, as recent renewals of the 4m+ slog prove. One For Arthur, who came home in front of the 2017 outing, was an eight-year-old victor, meaning two of the last three winners have been eight – Rule The World the spare as a 9-year-old. Are younger horses beginning to gate-crash the party? The two at the head of the betting in this year’s race – Blaklion and Total Recall – are both nine but we find third-favourite Tiger Roll flying the flag for number eight, and he has been well supported during the early exchanges. Gordon Elliott trains this Gigginstown-owned bay gelding who will travel to Liverpool on the back of a morale-boosting win in the Glenfarclas Chase over 3m 6f at the Cheltenham Festival. He’s currently trading at 14/1 to add the National to his list of achievements. A couple more eight-year-old horses near the head of the list are Minella Rocco for Johnjo O’Neill – his CV showing three wins and four placed efforts from 15 starts – with 16/1 up for grabs. Paddy Power Chase winner Anibale Fly is at 16/1 and the Willie Mullins sharpened Bellshill who scooped the Grade Three Bobbyjo Chase at Fairyhouse in February round off the list. Moving north of the border and the recent numbers are slightly distorted by the fact Vicente has won each of the last two, as a seven and eight-year-old. His success in 2017 means almost half of the last 20 winners have shared the same age. The record books show 8/20 have been 8-year-olds. That trend includes Baronet in 1998, Joes Edge 2005 and Iris De Balme 2008, and punters are sure to take note. Sticking with Scotland and Somerset trainer Paul Nicholls has won the National three times, Vicente doing the business in each of the last two years with Sam Twiston-Davies in the saddle and Belmont King back in 1997 under the guidance of Ruby Walsh. 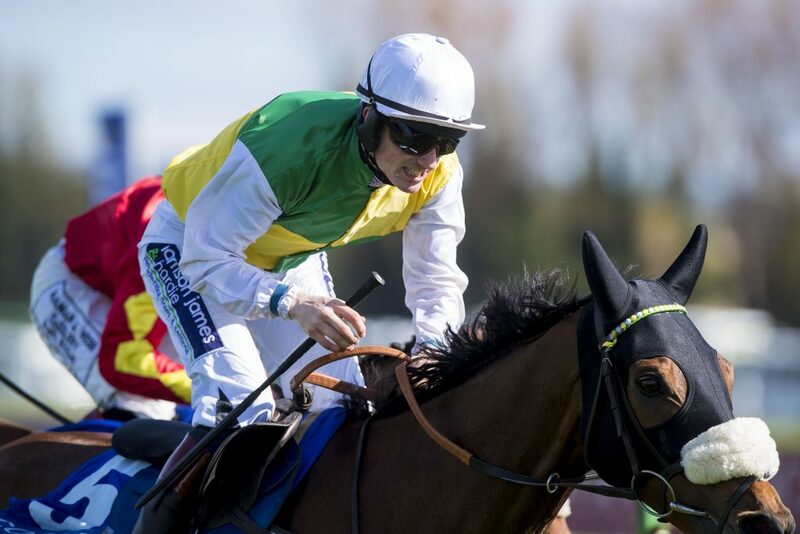 Nicholls spoke to racing enthusiasts recently about his plans for the 2018 Ayr test and expected Vicente to swerve Aintree and try for a treble, the expected ground and challenges of the course more to his liking. Success in Scotland is great but the Nicholls yard would dearly love to land another Grand National prize to keep the one claimed by Neptune Collonges company in the display cabinet. That was the trainer’s only joy at Aintree, coming back in 2012, but he approaches with a strong hand and reason to be confident half a dozen years down the line. If we were to take Vicente out of the running and drop him into the Scottish list, that would leave Nicholls followers with a couple at bigger prices to sort through. As De Mee looks the best of them and can be backed at 50/1 in the ante-post markets. He’s an eight-year-old but hasn’t won since claiming a 3m 2f chase at Kelso late in 2017 when going off as an odds-on jolly. Warriors Tale can be found at 40/1 and has finished runner-up in each of his two most-recent outings heading into spring. Second behind potential National rival Gold Present at Newbury in December, he then found one too good in a listed race at Doncaster next time out, beaten by a head by Wakanda.